Need to quickly set up and securely manage identity services in the cloud? Need easy-to-deploy identity components featuring secure identity storage? Do you need flexible, scalable directory services for your new cloud application? Are brittle, hard to change directory schemas slowing your development? Is your traditional LDAP directory technology not well suited to your modern DevOps approach? Modern application architectures place new requirements on your directory platform. LDAP’s connection-oriented design was fine for on-premises scenarios, but modern applications need a web API-based directory service with a flexible, graph-oriented schema and built-in load-balancing and failover. Cobalt is an identity and access management platform that provides flexible, graph-oriented directory services for your applications using the standard OData web API. 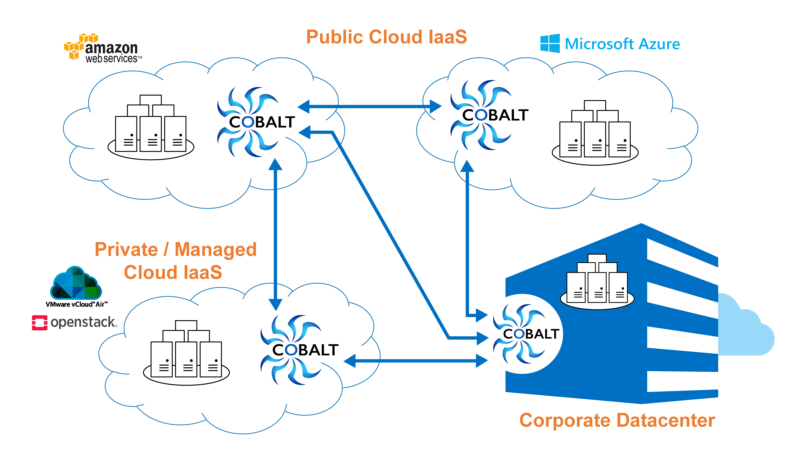 Cobalt is the answer for secure, flexible directory services for your cloud-based applications.